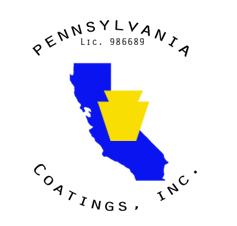 April has served as Accounting Manager for Pennsylvania Coatings Inc. for 3+ years. She has 15+ years of experience in accounting, accounts receivable, billing, administering payroll, office management, and account management. 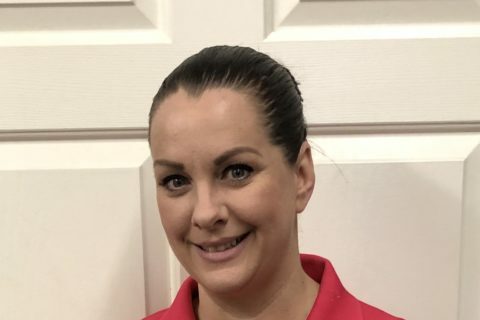 A longtime friend of Jennifer and Chris, April has excelled at managing those functions for our company, as well as insurance and workers’ comp, prevailing wage and union paperwork, releases, and warranties, among myriad other details important in our industry. Also her familiarity with construction, in which her husband Nathan has 20 years of experience, is an invaluable asset to our company. Her dedication, diligence, and attention to detail has been crucial to our success as a company. And her good character and good nature has helped galvanize our team, and makes her a great person to work with for our clients. She is currently also enrolled in pursuit of a Master’s Degree in Business Administration. April is a loving mom of 4 boys (God bless her!) She enjoys spending time with friends, cooking and making others happy. And she is an excellent cook! We are blessed April is a key member of our team.